Working in the area of psychoneuroimmunology, Dr. Fagundes uses theories and methods from social, developmental, and clinical psychology to examine how stress “gets under the skin” to impact diseases of older adulthood such as cardiovascular disease, cancer, and cognitive decline. His theoretical work has focused on the adoption of attachment theory to understand physical health trajectories, particularly in relation to how attachment security can buffer the negative consequences of current and past life stressors. He has authored more than 75 articles and book chapters. The goal of his current funded work is to understand how attachment insecurity in the context of losing a spouse impacts inflammation, an immune marker that is prognostic for cardiovascular disease, type II diabetes, arthritis, osteoporosis, and Alzheimer’s disease. With a team of collaborators, he is also developing theoretically based interventions to improve the negative physical health consequences of stress. The National Institute of Health funds most of his work. Dr. Fagundes earned a BA from the University of California, Davis, his PhD in Developmental Psychology from University of Utah, and completed post-doctoral training at the Institute for Behavioral Medicine Research at the Ohio State University. He was named a “Rising Star” by the Association of Psychological Science. 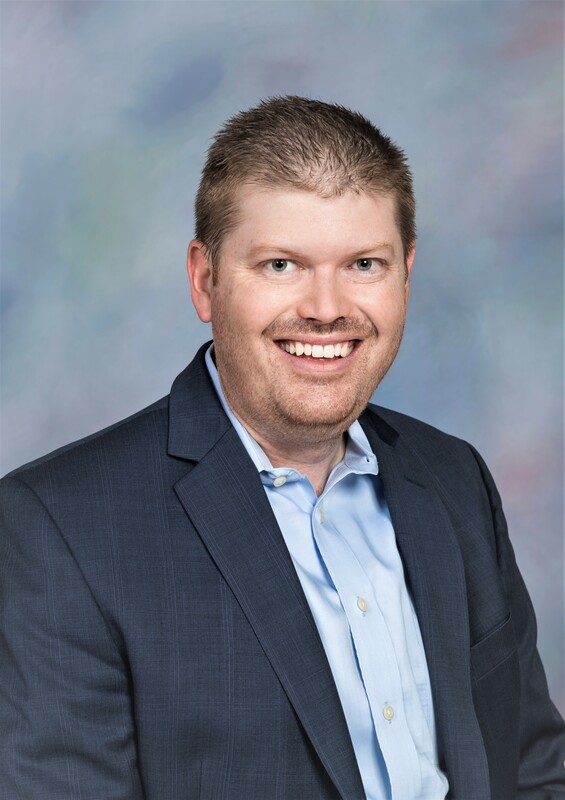 He was the recipient of the Robert Ader New Investigator Award from the PsychoeuroImmunology Research Society, as well as the Neal E. Miller New Investigator Award from the Academy of Behavioral Medicine Research. This entry was posted in News from the Society for Health Psychology and tagged Fall 2018. Bookmark the permalink.